Out of print in the U.S.! 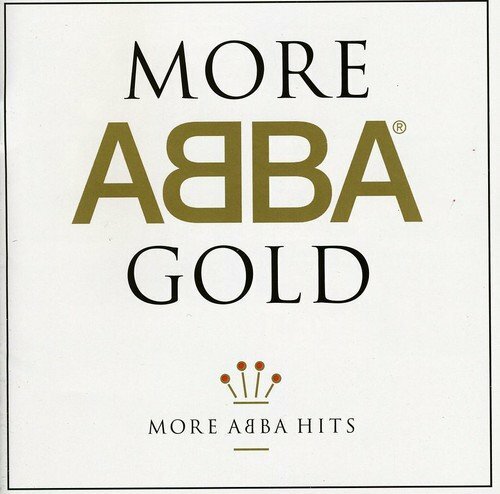 Second volume of ABBA hits, key album tracks and fan favorites that did not make it on the first volume of ABBA Gold. 20 tracks including 'The Day Before You Came', 'I Do, I Do, I Do, I Do, I Do', 'Ring Ring' and more. Universal. If you have any questions about this product by Polar Music International, contact us by completing and submitting the form below. If you are looking for a specif part number, please include it with your message.